Amber pour Homme Intense is a popular perfume by Prada for men and was released in 2011. The scent is powdery-oriental. It is being marketed by Puig. I'm not one to seek out fragrances designed specifically for men, because in my experience they're usually too masculine for my taste, often at the hand of some domineering bergamot. So, had I read the list of notes beforehand, I would've probably declined an offer to sample this one out of hand. As luck would have it, I discovered a sample vial this morning in a pile of stuff while doing some household organizing and I sprayed my wrists impulsively, since I'd be showering soon anyway. To my pleasant surprise, after a masculine burst of bergamot in the top notes burned off after an hour or less, what I've been enjoying all day is a lovely, understated oriental that is equal parts dry, sweet, earthy and refined, with just an extremely subtle layer of cool bergamot hanging around. On the strength of one quick spray, it's been projecting tastefully for several hours now, with no signs of fading. Which, of course, makes the price more forgivable. Darker and heavier than Prada Amber, this intense version smells wonderful. One of the best designer's release in my opinion. It's a bit linear, with lots of patchouli and a bit resinous due to the myrrh. It's sweet in the right amount. Actually there's a bit more of amber added here, but still not a true amber based scent. Sillage, lasting power and projection are medium-high. Thumbs up! Prada Amber Pour Homme Intense takes a different angle on it's older brother, Prada Amber Pour Homme. It's sophisticated, elegant and seducting scent blended with the highest quality ingredients. It was born from Daniela Andrier passion, closed in the sleek black bottle with shining golden Prada logo. Original Amber Pour Homme is a really clean eau de toilette that brings wearer a feeling of just taking a shower. It's very classy and definitely not for everyone. Prada Amber Pour Homme is a little bit different story. All begins with a bergamot note that goes deep inside your nose. Just a minute later this perfume begins to effuse it's true identity, the mysterious, dark, yet alluring aura. Amber, Myrrh and Patchouli that are very prominent describe the men that knows what he wants and knows how to get it. 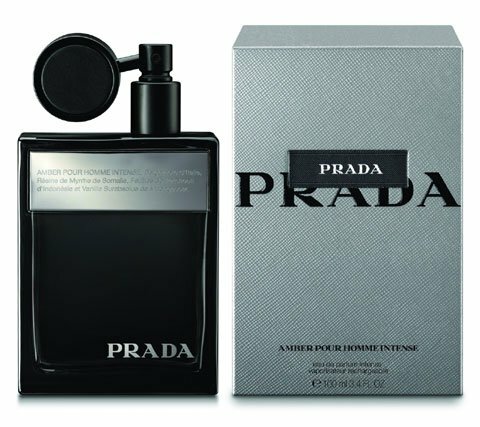 When I close my eyes and smell Prada Amber Pour Homme I imagine a man with a nice tailored suit. This fragrance is a definition of luxury and good taste. 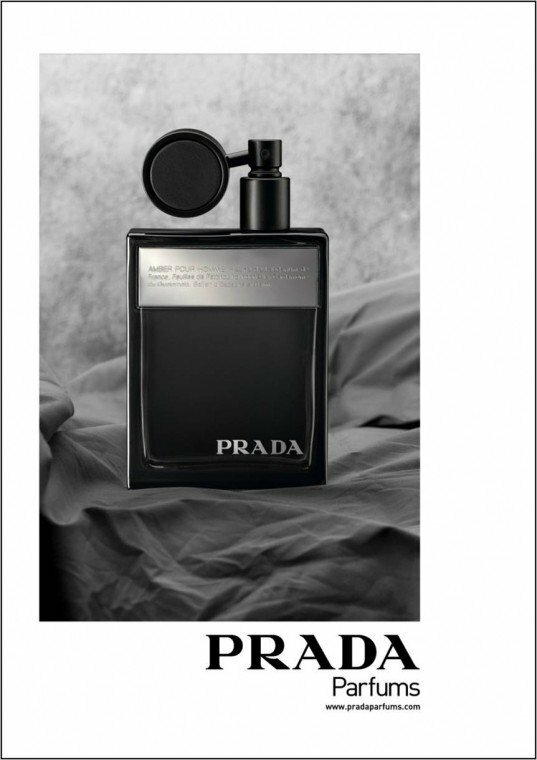 This Prada is an eau de parfum which is not so common in male perfumery. It lasts all day on my skin, the vanilla accord accompanies me to the very end of the day. On the other hand this eau de parfum is strong and subtle at the same time, as it stays rather close to the skin. If you're looking for perfume that definitely gets some attention and smells like "wow" Prada Amber Pour Homme Intense is definitely for you. It's uncomparable to anything else on the market at this moment. Truly beautifull and unique creation!